Okay, OK Go fans – now there’s synth hardware as quirky and charming as the band’s Internet-viral synth-pop. 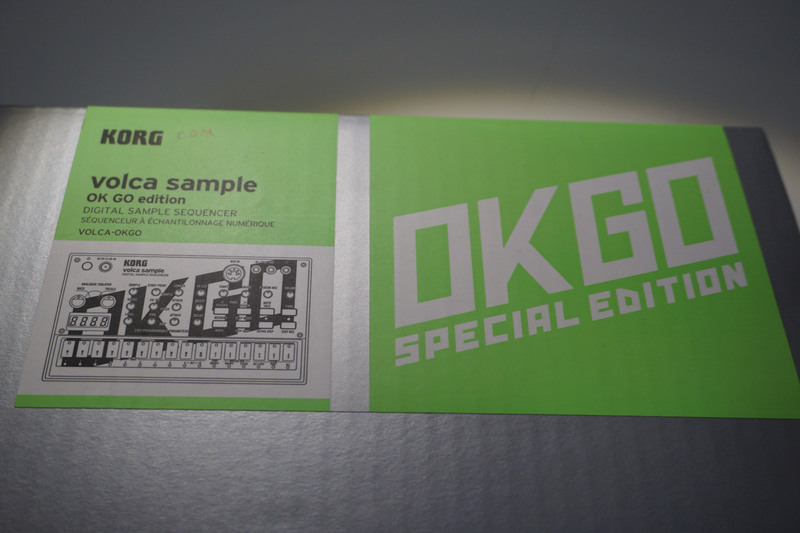 We got our hands on a very limited edition KORG volca sample made especially for OK Go. This is the battery-powered sample unit with grungy digital sound playback and loads of knobs for manipulating sound, plus the usual touch strip step sequencer for making patterns. It’s fun to play, a unique collectors’ item even if you just want an extra sample playback instrument around. 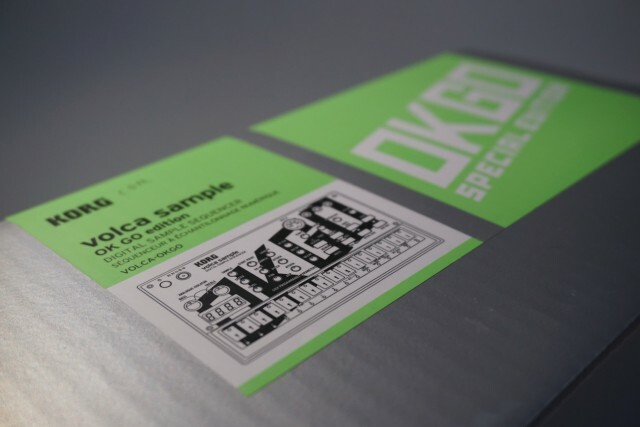 And the built-in samples can be terrific, as you can hear in our playlist. Japanese synth maker KORG have done limited editions before. 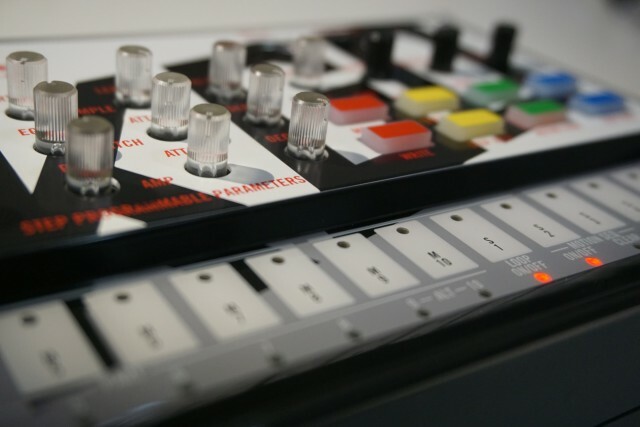 The microKORG has gotten a few – black and red keys and even camouflage. 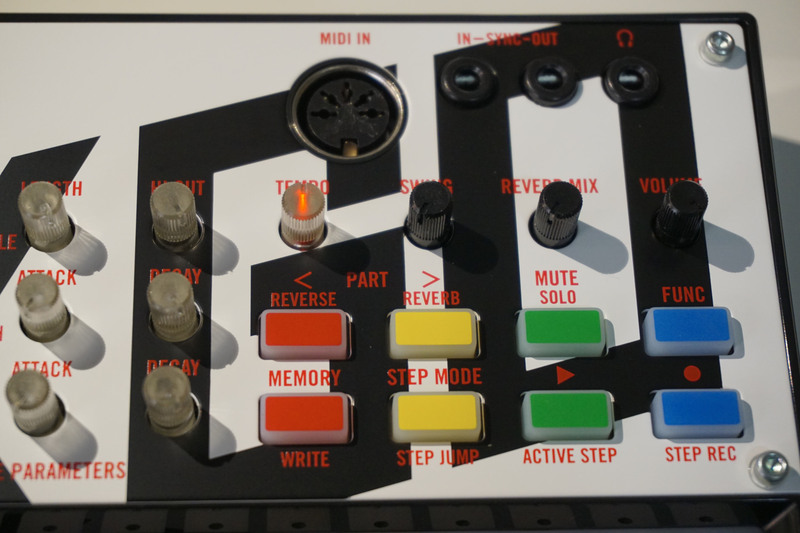 And Novation have done an artist edition – a synthesizer with Giorgio Moroder’s shades and mustache, to be specific, plus Moroder-inspired presets. But those are spendy options. The volca sample is more of a reasonable impulse buy. 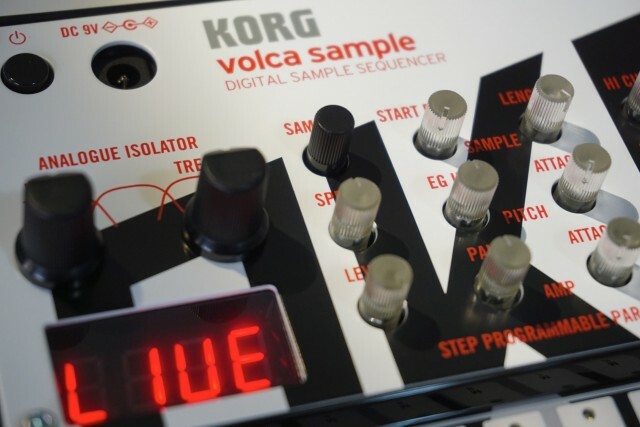 In fact, having more than one volca sample is appealing, because you can load them up with your own sounds (via desktop app or mobile transfer). The important thing is how it sounds. Sure, other artists have done limited hardware, even with samples of their music. 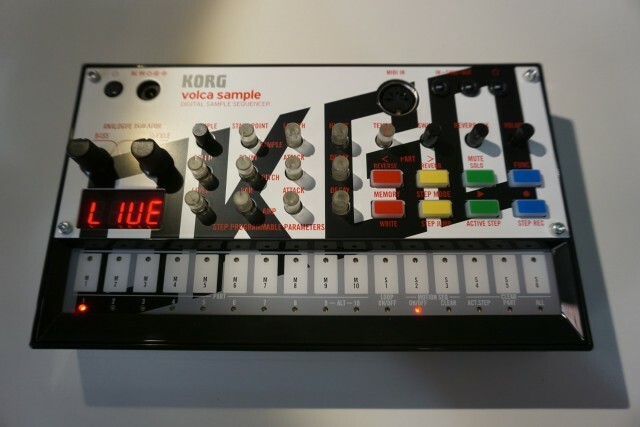 But in an illustration of how good the volca sample is at giving you tactile, immediate control over sounds – okay, just how generally fun it is – it’s sort of hard not to get sucked into it making new sounds. 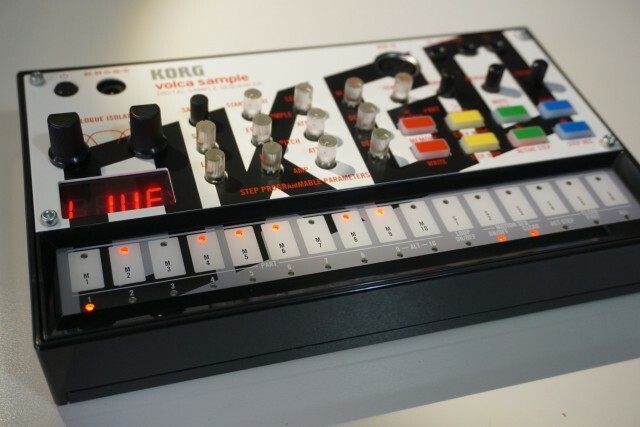 Rather than feeling trapped in the source material or limitations of the gear, you feel creative, which to me is the mark of great hardware design. 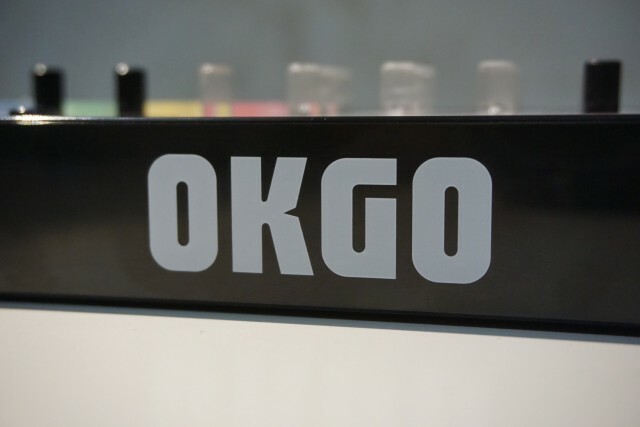 It’s both interesting and unsurprising to see OK Go do this. The band, who once told Wired that “nerds are the new rockstars”, are ninjas at mastering Internet promotion and clever music videos to get their music in the spotlight, in what Hypebot dubbed the “YouTube shortcut to the top of the charts”. If you haven’t done that before, it’s ridiculously enjoyable. 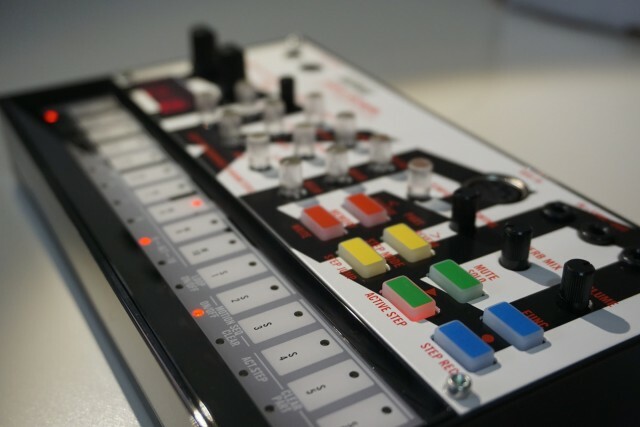 Trigger sounds with your fingers, sequence them together, then squash and re-pitch them, cram them into snappy-short envelopes, or leave them in the cavernous reverb. But it also sounds different. The full sample bank is loaded up with bits of their album Hungry Ghosts. You aren’t stuck with those sounds in the promo, either, since you can off-load and restore the default sample bank. Now, if you’re wondering if you can load these samples onto a stock volca sample, you can’t. There’s a downloadable factory bank, so you can overwrite OK Go and then have them back again if you choose, but that factory reset works only on this addition. Those sounds are nice to have, though. This is actually a nicely-voiced set of samples that are fun to play with and won’t necessarily make you feel like you’re re-treading ground the band already have. 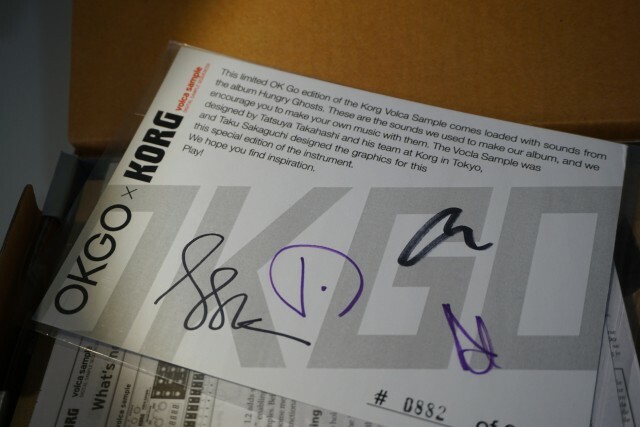 3000 of these will be made. For us small builders, that’s not such a small number, but it’s pretty limited for a company the size of KORG. 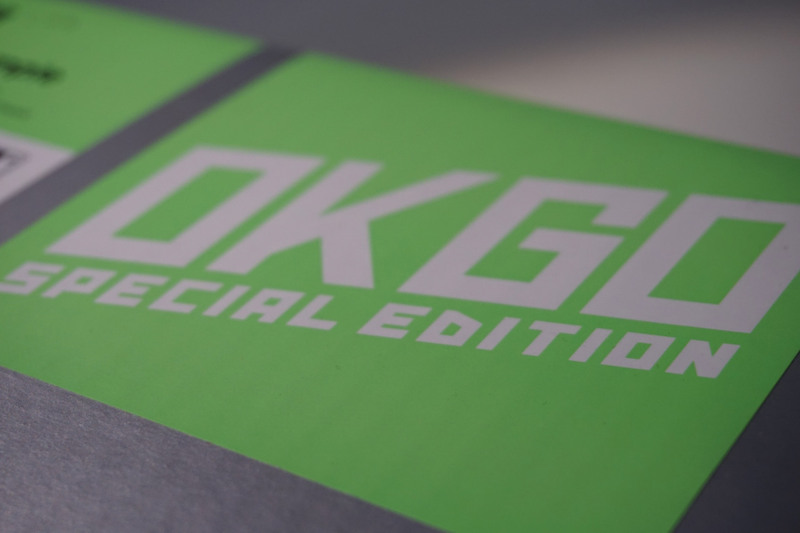 Updated: Pricing and availability: US$159.99 list, available early November. Seriously, invaluable (skip the other solutions that purport to do the same but don’t really work properly, easily, or both).